Our new facility opened in Fall 2012. Previously we were located at 91 Street & 51 Avenue. 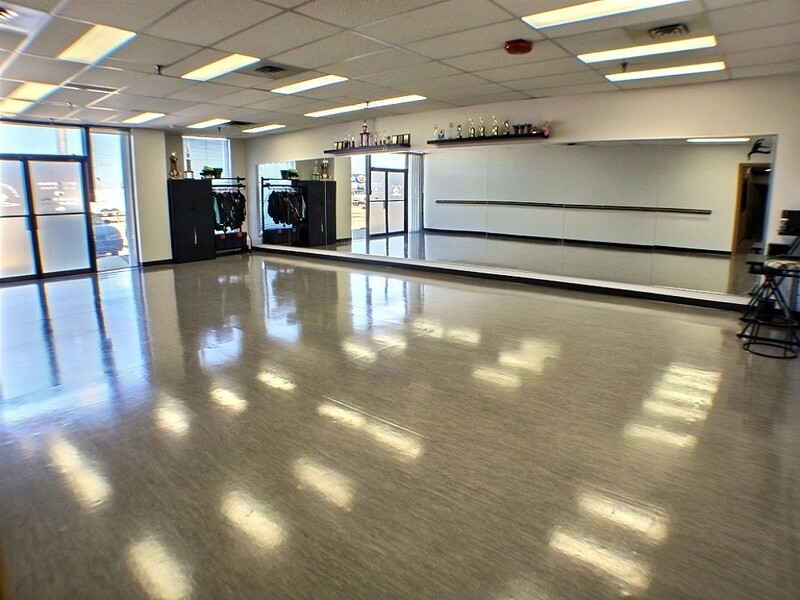 We now have three studios all featuring natural light, full length mirrors, ballet barres and specialized sprung floors to help prevent injury. There are also two dressing rooms, and seating for parents in the hallway. The building also features a beautiful atrium where families may sit and converse while waiting during their dancer’s class. Our store and office is also located in the Argyll Center building, near the North entrance. Browse through the gallery below to view our studio and the building.